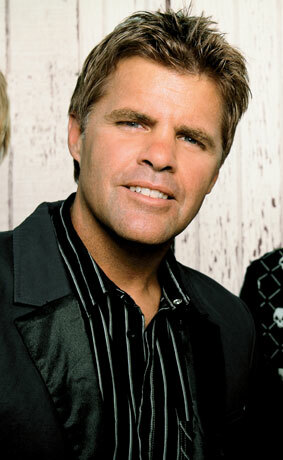 Born February 6, 1962 in Lubbock Texas, for over a dozen years Richie McDonald was the voice and most recognizable face for the platinum-selling country group, Lonestar before leaving the group to pursue a solo career. 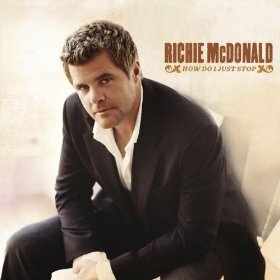 As lead singer for the CMA and ACM Award-winning group, Richie's soaring vocals repeatedly propelled such Lonestar classics as "Amazed," "I'm Already There," "Everything's Changed," "Smile," "No News" and others to the top of the charts, solidifying the group's reputation as one of the most successful bands of the '90s. In 2007 Richie decided it was time to start a new chapter in his career. He would have to leave the band and his brothers-in-music of 13 years. "I always thought that BNA Records and the band was a place I would be forever," he mused. "I just thought it was one of those partnerships that would never end. One of the very first songs I wrote when I came to town, and my first number one for Lonestar, was a song called 'Everything's Changed.' Life is all about change, and these things happen for a reason." As a dedicated husband and father of three children—Rhett, 11, Mollie, 8 and Maisie, 6 the singer/songwriter realized that he wanted to continue to move people with his songs and make a difference in lives through music. 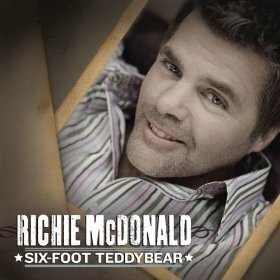 As the co-writer of such songs as "Let Them Be Little," and "My Front Porch Looking In," Richie had always worn his love for his family as a badge on honor and infused his heart-felt lyrics with the emotion that love generated. He is fulfilling a lifelong dream with the release of I Turn to You, an inspirational album that provides the Texas native a platform to share his beliefs and celebrate his faith. 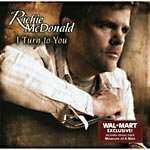 Produced by Richie’s longtime friend, Frank Myers, I Turn to You is a compelling collection of songs that both entertain and inspire. “What Would He Do” challenges believers to live a life that would make Jesus proud. “Handle with Prayer” is a testament to the power of prayer to clear our confusion and heal our souls. 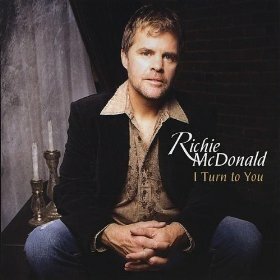 I Turn to You is a album filled with great songs brought vibrantly to life by one of the finest voices in Country music, but to Richie it is so much more. It’s the most personally satisfying album of his career. It’s a labor of love that showcases the faith in God that permeates every corner of his life.